Heaney’s grave (foreground) at the re-dedication ceremony. Ebbitt’s grave is to the rear. In the early hours of 7 June 1905 while on patrol in Woolloongabba (Brisbane), then Constable 1/c Thomas Heaney attempted to arrest an offender and a violent struggle ensued. Heaney was then struck from behind by a second offender. He was hit multiple times over the head with a metal bar rendering him unconscious and with severe head injuries resulting in skull fractures. Heaney was transported by ambulance to a hospital for treatment. The two offenders were later arrested and charged with grievous bodily harm and burglary. One was sentenced to 10 months and the other to four years’ imprisonment. 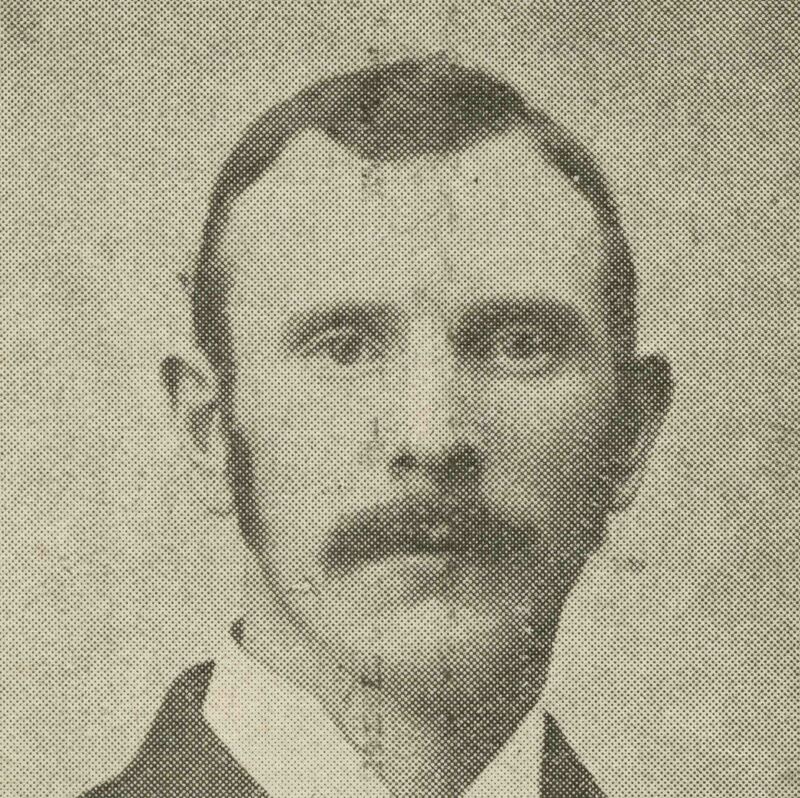 Heaney was promoted to Sergeant, backdated to the attack on 7 June 1905. On 1 January 1906, Sergeant Heaney was medically retired on a full police pension. On 27 September 1906, he died at his residence in South Brisbane. The attending doctor certified that he died from primary injuries of a fractured skull and secondary injuries of paralysis of the muscles of the throat and larynx. Even though Heaney was no longer a serving police officer, his death was reported to Police Commissioner Cahill and he was granted a full police funeral and was burled at the Toowong Cemetery alongside his late wife Mary. 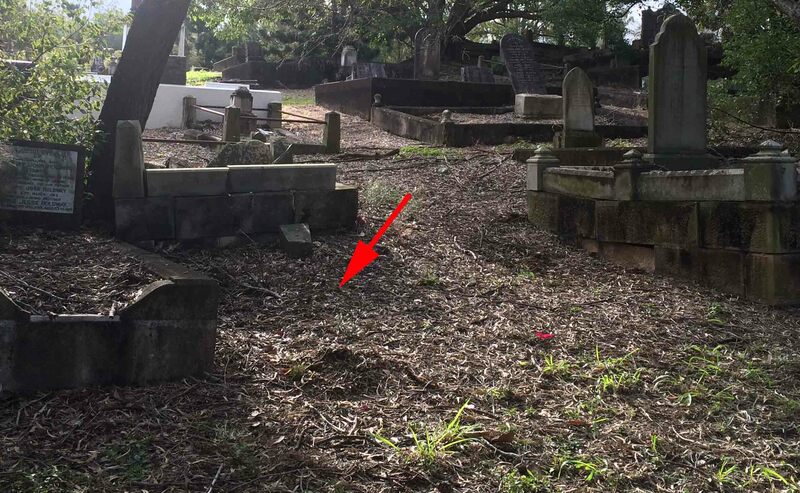 The resting place of Thomas Heaney was unmarked other than for a rusty grave marker. In 2015, the FQPM determined that the scope of the works for this project would include a concrete base with a plinth at the head to display a metal plaque bearing the details of those interred within. It was agreed that the attachment of a plinth could be substituted with the construction of a headstone made from two sandstone blocks that were leftover material from the restoration of the nearby grave of another police officer – Benjamin Ebbitt. 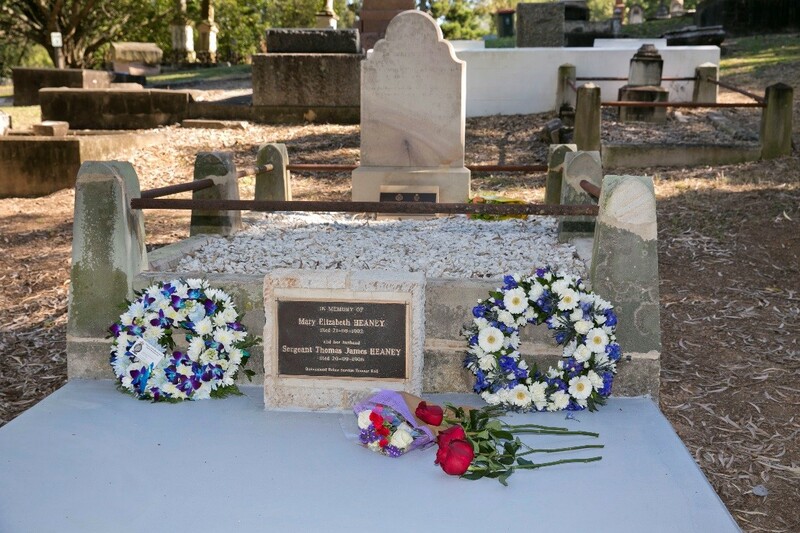 On 31 July 2018, a re-dedication ceremony took place at the Toowong Cemetery. 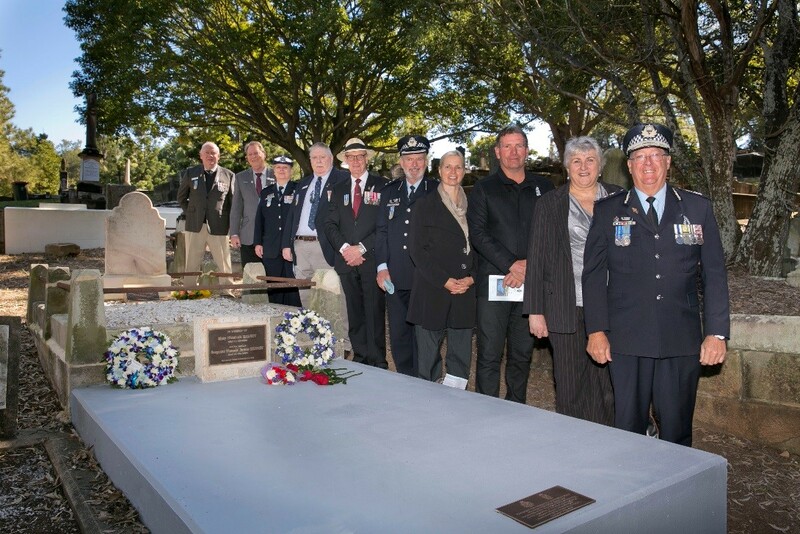 Police Commissioner Ian Stewart APM joined officers, families, and FQPM members at the ceremony.